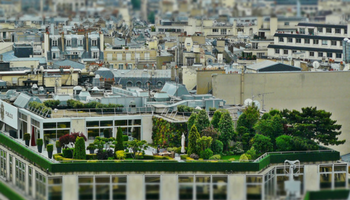 Green roof gardens are transforming urban areas, bringing nature to new heights. The trend is catching on with not only commercial builders but homeowners in suburban areas, too. Home heating and cooling is expensive. Boosting your home insulation is an easy way to save 15 percent or more on your energy bill, according to the government’s Energy Star program. But it has to be done right! 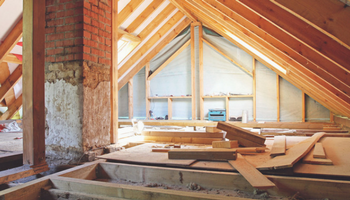 Learn about the different types of insulation, the cost, and whether you should try to DIY.